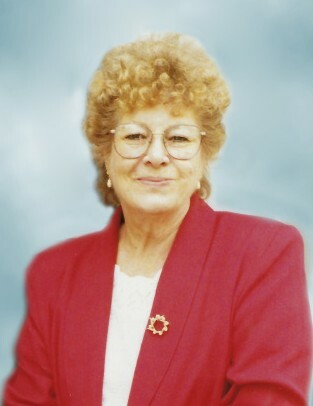 On November 16, 2018, our beloved mother, Darlene (Harrington) Holmes passed away peacefully in Meridian, Idaho at the age of 86 years old. She was born April 16, 1932 in Allen, South Dakota to Robert and Edna (Clause) Harrington. The family then moved to Emmett, Idaho in 1934 where they spent the majority of their lives. 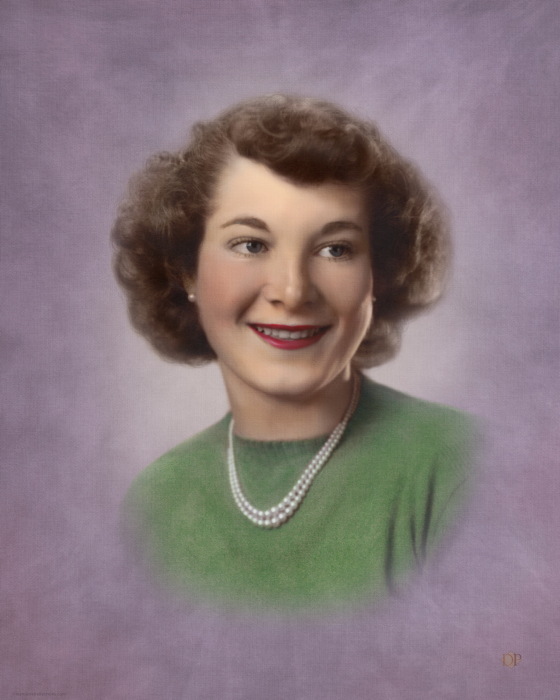 Darlene graduated from Emmett High School in 1950. She moved to Boise, Idaho to attend Boise Secretarial School and received a certification as Legal Secretary. She worked for Robert E. Smylie, Attorney General for the State of Idaho for two years. In 1952, she moved back to Emmett, Idaho to marry Jack Holmes. Darlene started working for Louie Gorrono, Prosecuting Attorney for Gem County, and then went on to work for the Emmett School District where she retired in 1994 after 21 years. After retiring, Darlene had the privilege of traveling with great friends on 10 tours around the country covering most of the United States. She always made a statement of what a beautiful country we live in and was appreciative of the freedom we have in our country. Darlene was active in her church, New Life Christian Center as a deaconess, Sunday School and Bible School Teacher, and serving on the church council for 8 years. She was very active in the CERT (Christian Education Release Time) and served on the board for 13 years. She served as Vice-President for Gem County Historical Society for 8 years, and was also active and a part of the Squaw Butte Retired Educators. She is preceded in death by her husband Jack Holmes, parents Robert and Edna (Clause) Harrington, brother Ronald Harrington, son William (Bill) Holmes, and grandson Dwan (DJ) Hanshaw. She is survived by her children, son Gary Holmes of Emmett, Id, daughters Sandra Jordan (Jeff) of Garden City, Id, Connie Cady (Steve) of Eagle, Id, Janet Hanshaw of Asheville, NC; sister Bonnie (Harrington) Ohashi, (Wataru) of Kinderhook, NY; several grandchildren and great-grandchildren all of whom she greatly adored and loved. With our mom's faith filled and fun loving kindred spirit and compassionate heart, she has touched so many lives in various ways. Giving and not receiving was her way of showing her love to people and seeing a smile spread across their faces. We are certain, now she is in heaven, she is wheelchair free, dancing with perfect knees, and celebrating with our many loved family members and friends. A 'Celebration of Life' will be held on Saturday, November 24th, 2018 at The Potter Funeral Chapel, 228 E. Main St, Emmett, ID, 83617 at 11:00am. Memorials can be made to the CERT (Christian Education Release Time) program at 619 W. 12th St, Emmett, ID 83617 c/o Al Cinnamon. We would like to thank Veranda Senior Living Memory Care for all of your kindness and support of our dear loving mother. We would like to extend a special thank you to the Caregivers of the Memory Care Facility who touched our mom's life in an exceptional way. You will never be forgotten.